We all know what advertising is right? Our daily lives are saturated with it; television, internet, magazines, newspapers, they’re all full of it. Advertising makes the world go round. OK let's be honest, many of us consider it to be a nuisance, but if you want to keep people informed and sell your products or services, advertising is a necessity. What one person may think is a great advert, you may think is rubbish. This doesn't necessarily mean the advert is bad, but instead means it wasn't targeted at you! Good advertising knows and understands its audience. For example an advert for a shampoo that treats long, frizzy hair is hardly going to show a short haired man in it. A picture can say a thousand words. And so a captivating image, be it beautiful, extraordinary, illustrated or shocking can communicate your point and grab a viewer's attention instantly. 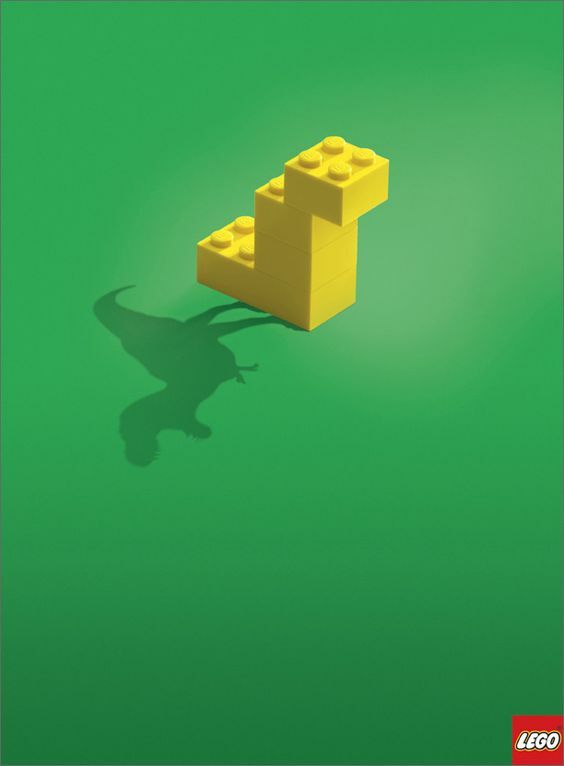 Some of the best advertising can communicate using visual alone. Ok, so a picture can say a thousand words, but maybe you want to say something a little more concise. Having a clear message is essential, if you want people to be engaged. A clever headline that connects with the visual, the brand and the viewer can make all the difference between a memorable advert and a disposable one. Some advertising is all about the message, take the Economist advertising for example. The overall style of an advert is what connects it back to the brand, and in some instances can help to define the ‘look’ of a brand. If you’re a well known brand then this could be the most important aspect of your advert. People become emotionally invested in brands they like (there is even such a thing as brand love in marketing philosophy - honest!) And so having your advert remind them of these feelings could become its strongest selling point. This is particularly true of brands like Apple, which rely on simplicity at their core. This is perhaps one of the most important aspects of advertising, which links back again to audience. It’s essential to advertise in the right place so that the right people get your message. For example, if you’re targeting a younger audience then advertising online and on social media makes more sense as a key focus. However, if your audience is older and maybe are frequent commuters, then it makes more sense to seek out billboard advertising. Most advertising today is a cross-platform affair which targets specific websites and publications in a combined approach. For example, if you were promoting a new television you would advertise in tech and male orientated publications such as Wired, and promote across websites that focused on the same, like TechCrunch or Currys. Thanks to the ever prying eyes of the internet, and big data collected from our search habits, it is now possible to deliver advertising directly to (who should be) your target market via email and social media. At a price of course, data doesn't come cheap you know. Expecting overnight results from advertising is wishful thinking indeed. A great deal of commitment and repetition across multiple platforms is required in order to get your message out there. Its spread the word, not just shout the word. Alright we put our hands up. We have an ulterior motive. This blog is a bit of an advertorial for our own services. At Planet we’ve spent many years creating advertising for our clients and we have delivered it successfully both online and offline. We know that good advertising makes a company worth more. Aside from the obvious fact that good advertising can help you sell more, it also improves the value of your brand through recognition and association. To put it simply, if you want good advertising, you want Planet. Spread the word.